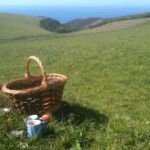 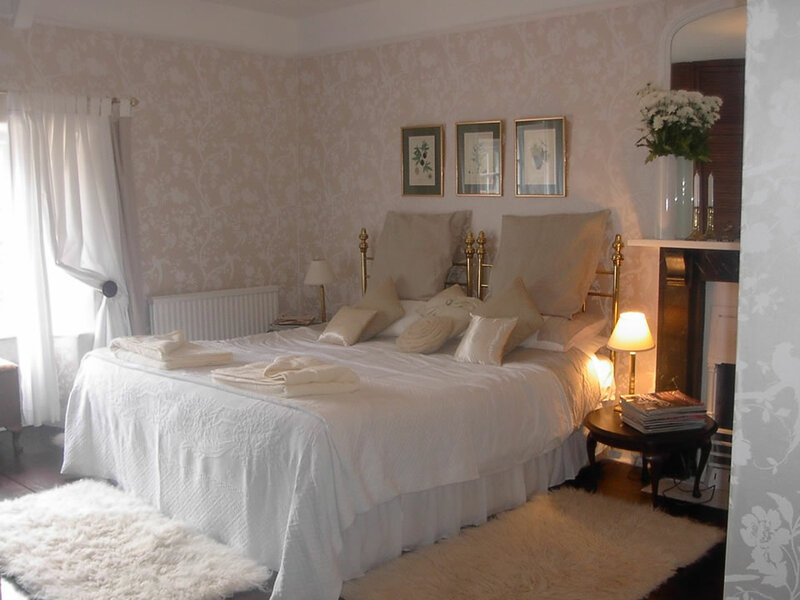 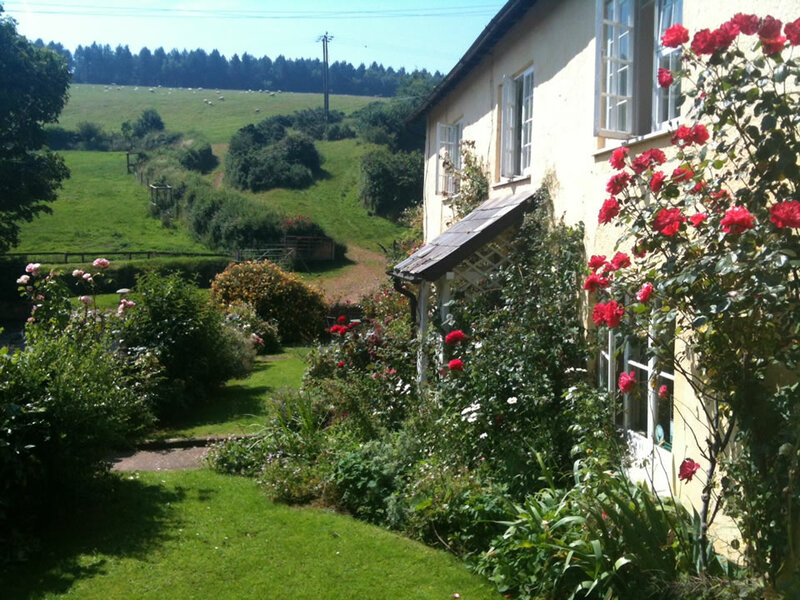 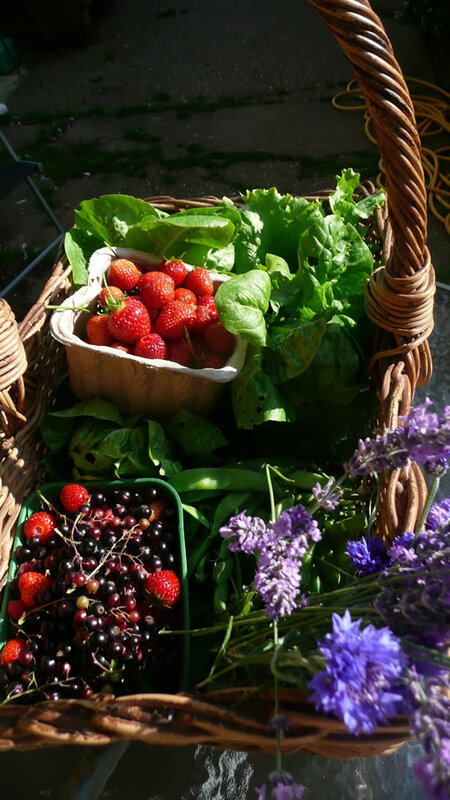 Hindon Organic Farm,organic bed & breakfast,where Exmoor meets the sea,real farm exmoor B&B, organic, real food,local produce, relax, hot tub. 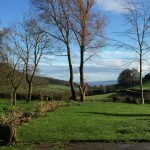 Exmoor farm – idyllic & peaceful location on our beautiful organic award winning Exmoor hill farm 500acres, with lovely 18th century farmhouse B&B,bed and breakfast, a real farmhouse not a hotel – tucked away between Minehead 3 miles – start of the South West coast path & gateway to Exmoor National Park, & Porlock 5miles, wonderful for walkers to hike or amble , maybe to Selworthy the next door village for a cream tea, or coastal hike to Porlock over Selworthy beacon along the South West coast path, or Dunkery Beacon, Horner woods and Bossington and go further afield to take the Coleridge Way route. 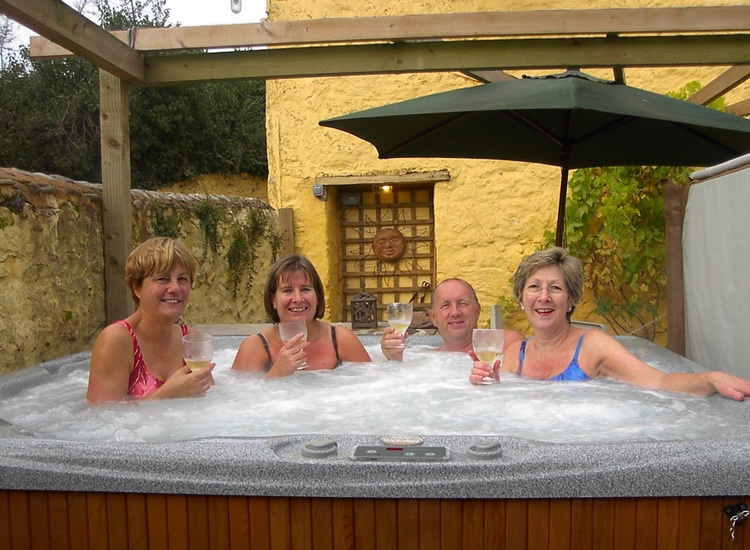 A visit to historic Dunster Medieval village & Castle with Water Mill nearby is a must, all guests enjoy direct access to breathtaking views from the door, and use of our outdoor Hot tub. 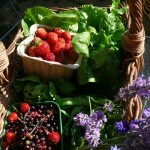 HINDON ORGANIC FARM follows GREEN principles for sustainable tourism. 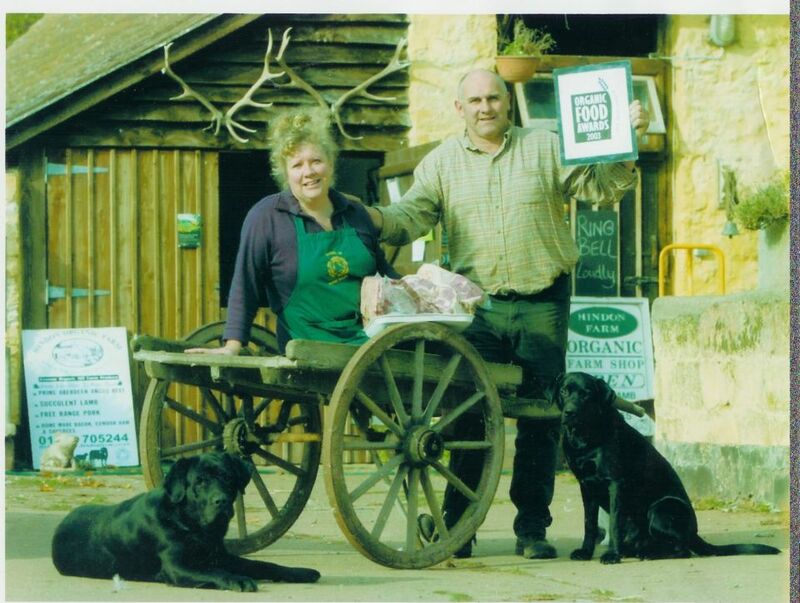 In caring for our environment we – compost, recycle and have a Bio-mass boiler for heating the farmhouse. 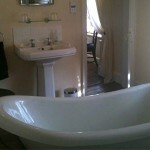 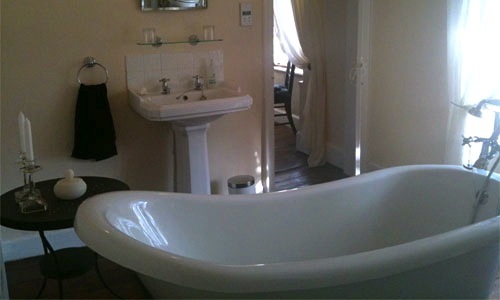 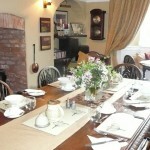 Guests have Organic toiletries to use, and choices of organic Teas & coffees to help themselves to. 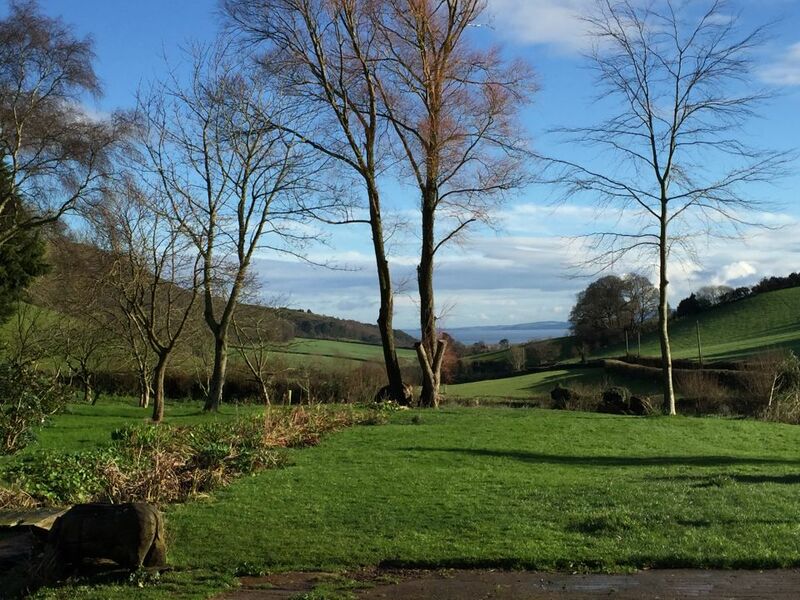 We encourage guests to walk this beautiful place and have a 40 mins way marked farm trail to wander, and peaceful conservation area for your picnic – “A poor life this if full of care we have no time to stand and stare”. 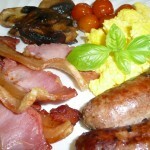 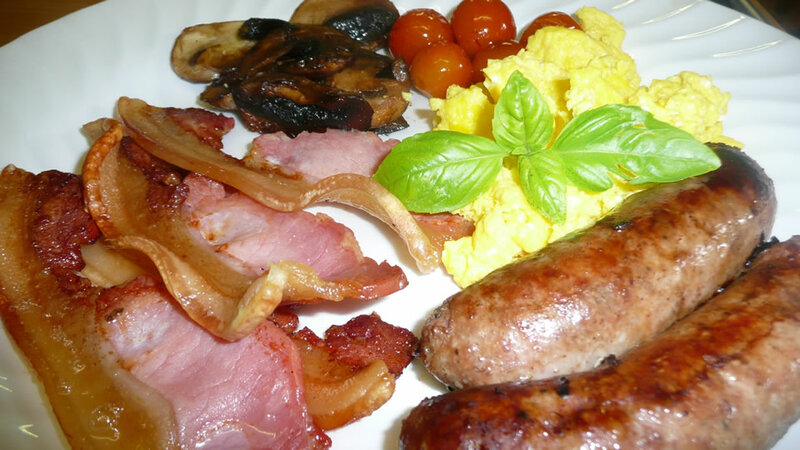 Real Farm – Real Food – Relax …… Enjoy our own organic and local produce – the best farmers breakfast – home made bacon & sausages, with eggs from chickens and ducks who roam freely, mushrooms and tomatoes, or Pennys organic Bircher Muesli is a favourite, breakfast also includes fresh baked organic bread, yogurts, local or organic preserves, and fruit/herbs from our kitchen garden . 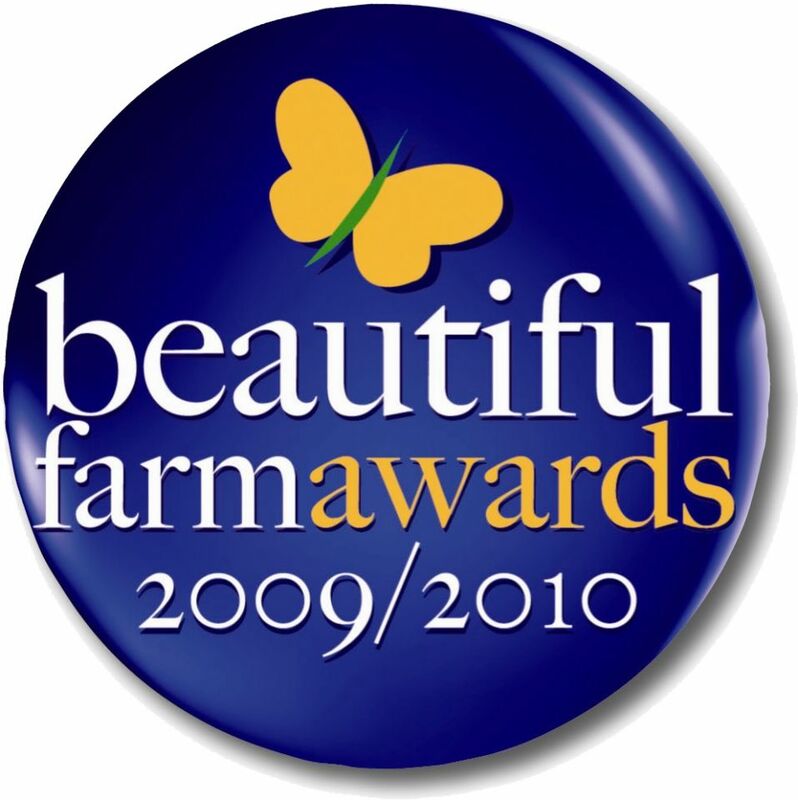 We are proud to have won the National Organic Producer of the Year award, a Beautiful Farm Award and Exmoor National Park conservation award, we are also Rick Stein Food Heroes. 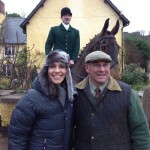 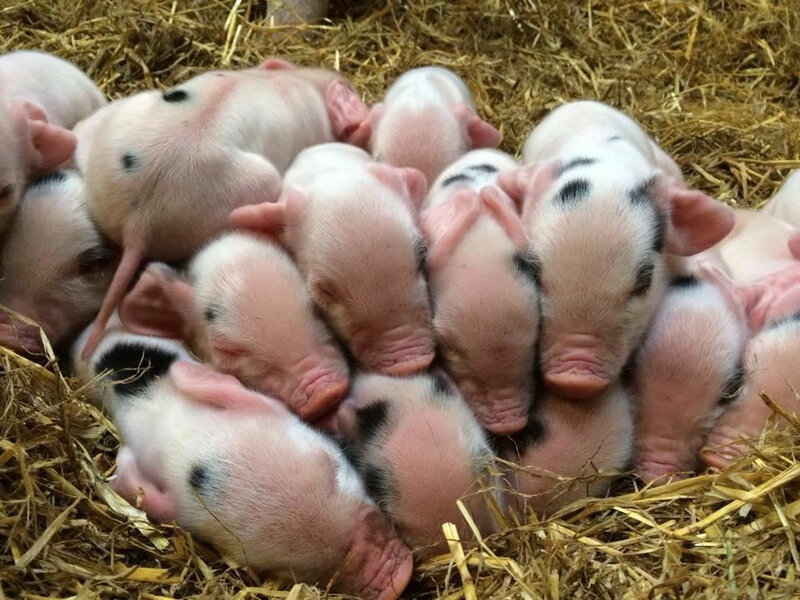 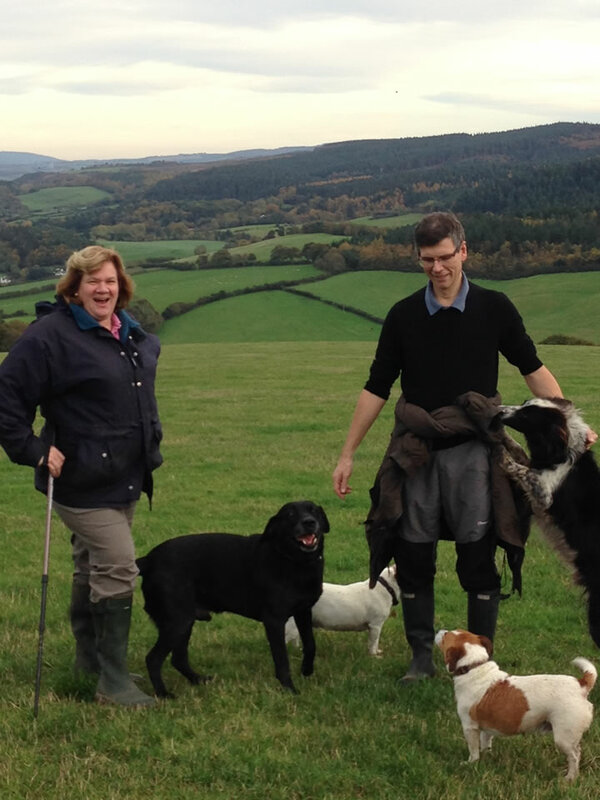 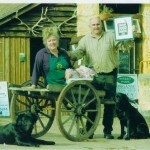 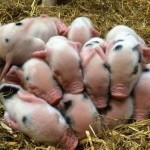 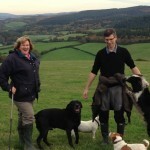 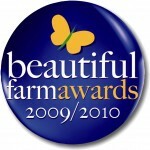 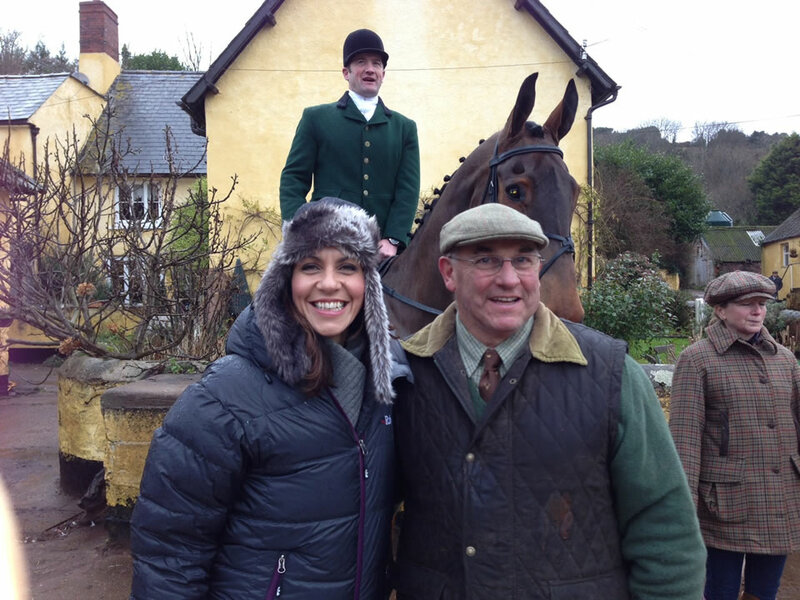 The farm featured on BBC1 Countryfile TV programme. 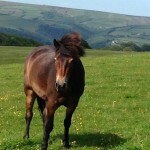 Within Exmoor National Park and situated on the National Trust Holnicote estate our Exmoor organic hill stock farm of 380hcts stretches from its peaceful valley with the farmhouse nestled and secluded, but not remote, to the adjacent heather moor that surrounds Selworthy Beacon and overlooks Porlock Bay where our Exmoor ponies and Belted Galloway cattle & many sheep graze on the heather moor, helping keep a unique habitat for wild life, Red deer wander our farm and buzzards fly overhead, you may also spot the hares we reintroduced there. 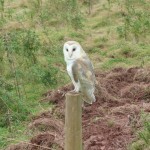 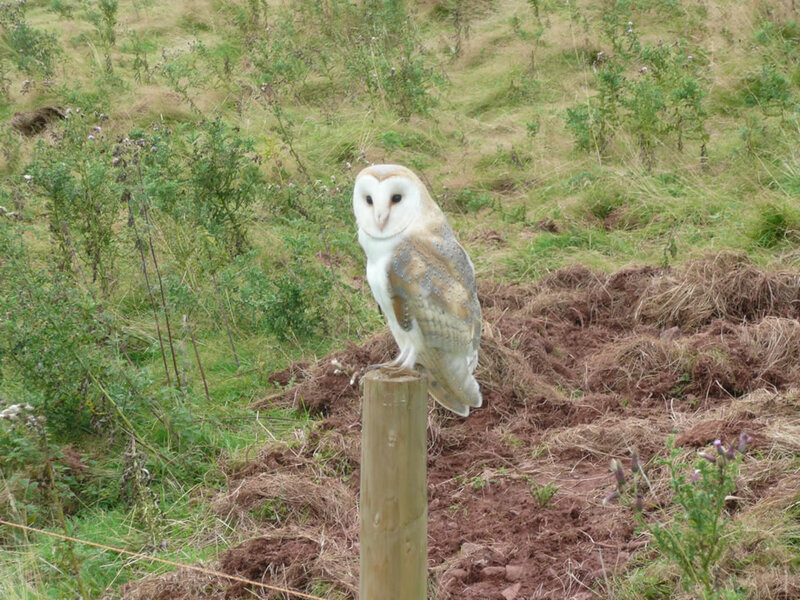 Conservation in a working and farming countryside. 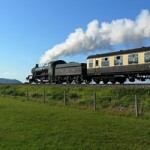 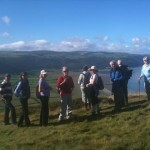 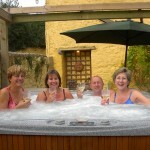 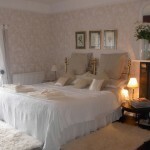 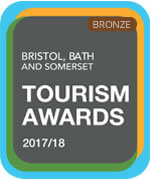 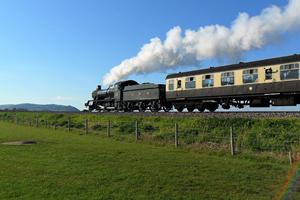 Click on our web page ‘things to do’ for some ideas to visit whilst staying with us. 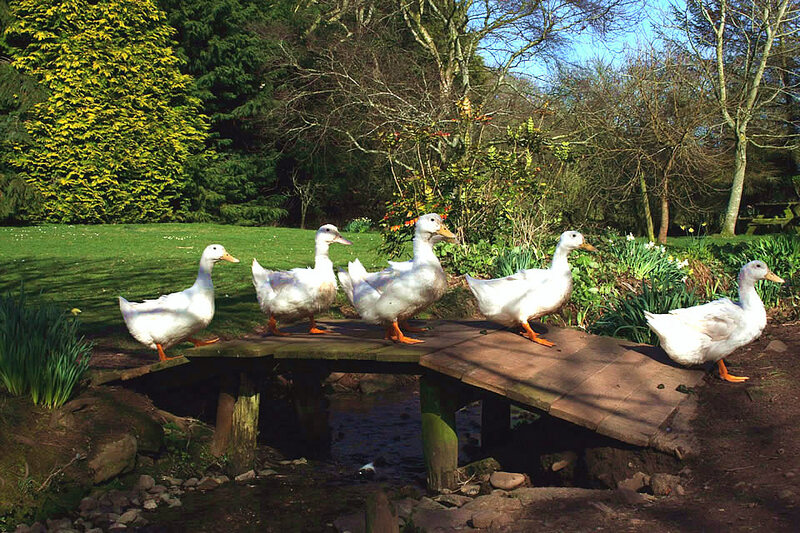 Dream – Discover – Explore. 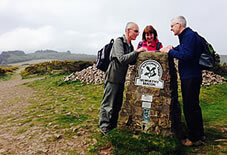 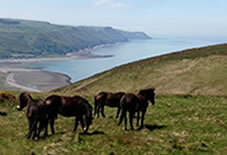 Exmoor is Britains first Dark Sky reserve. 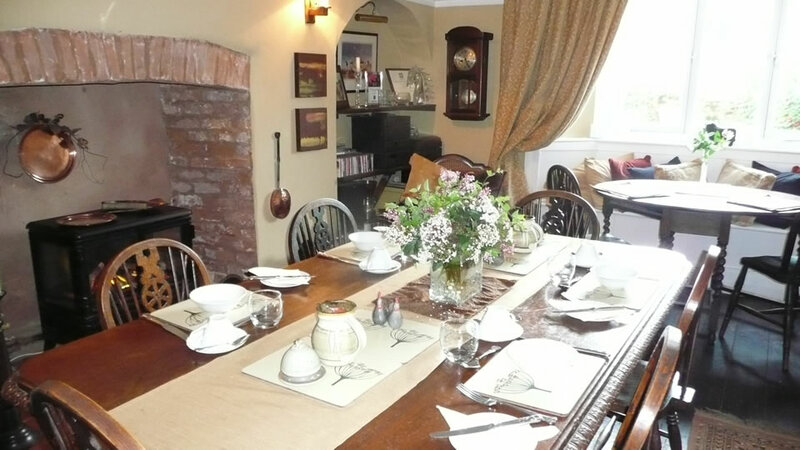 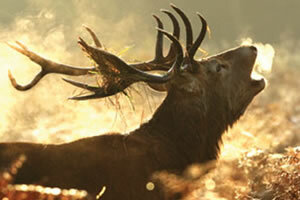 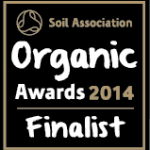 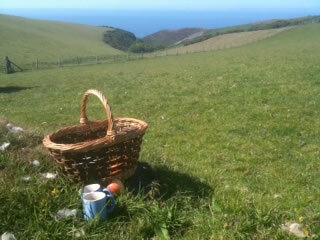 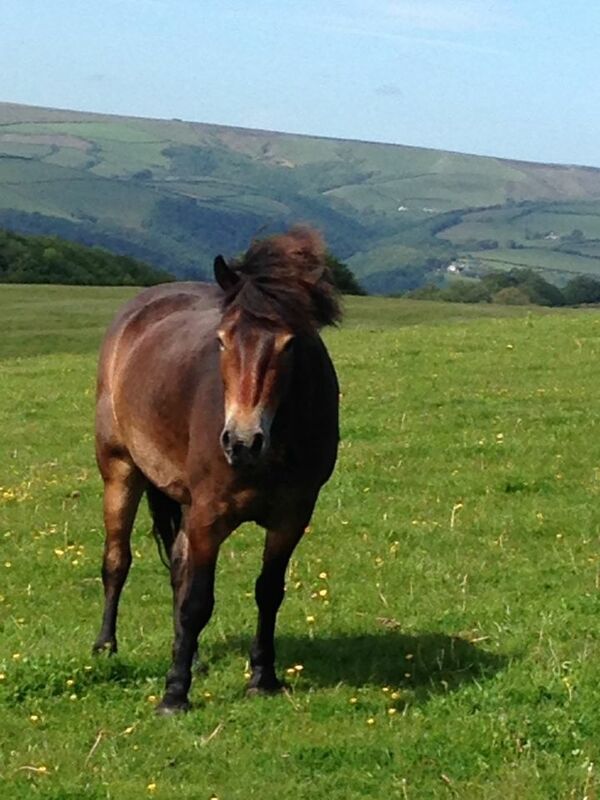 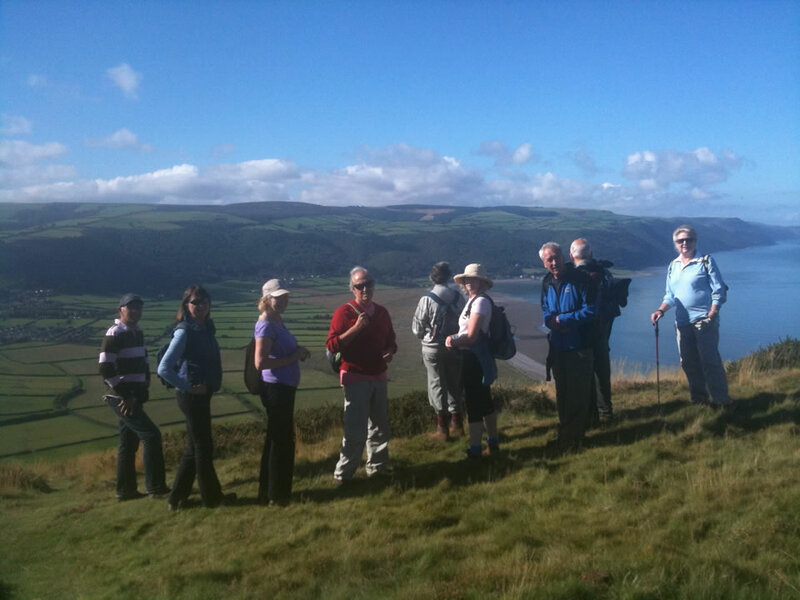 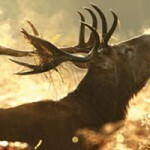 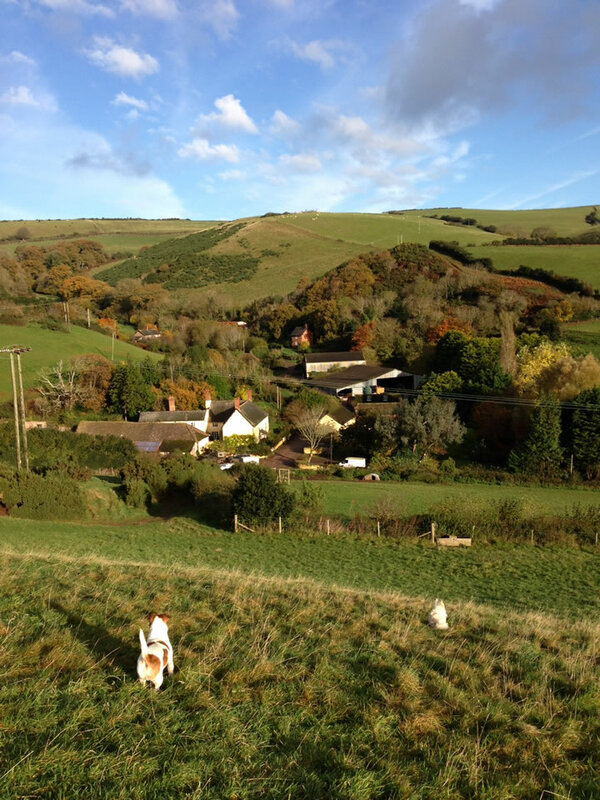 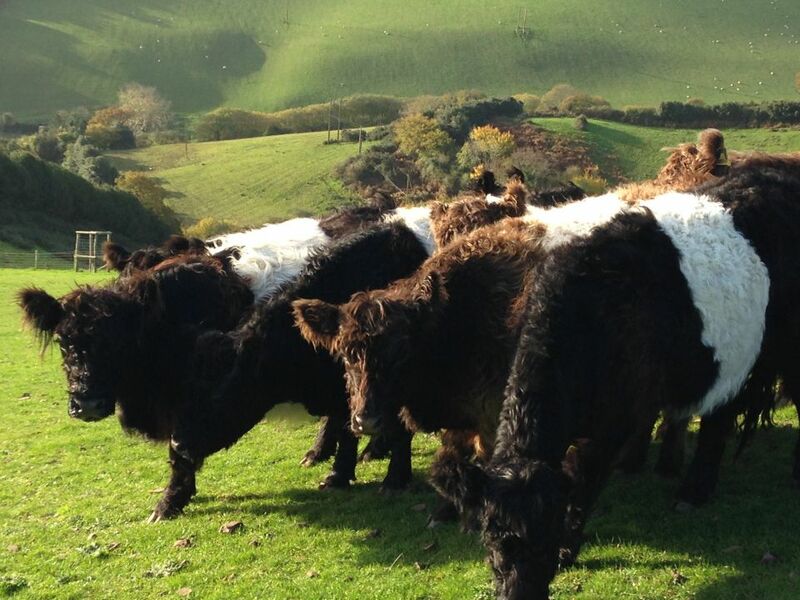 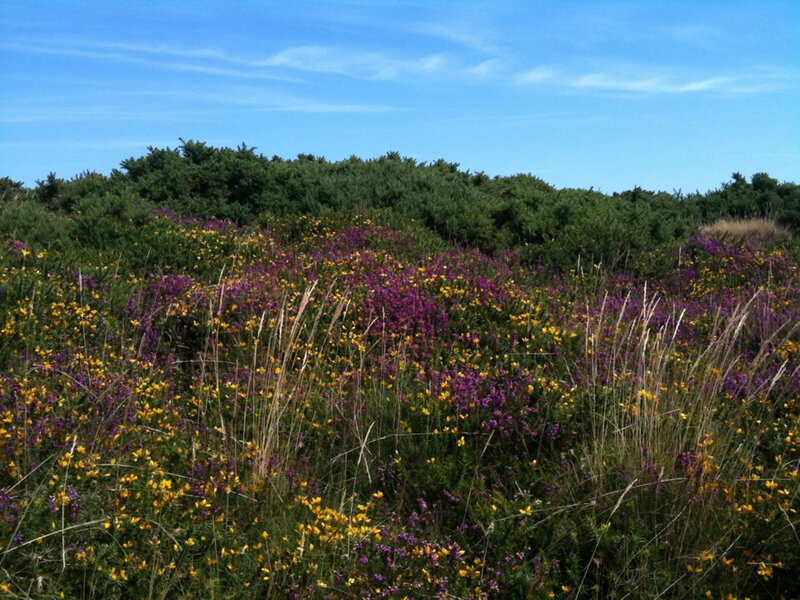 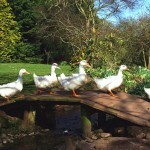 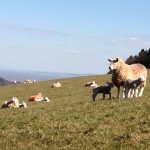 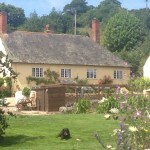 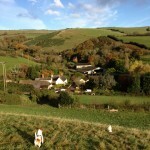 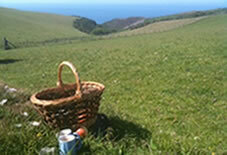 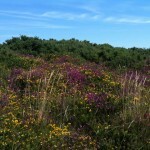 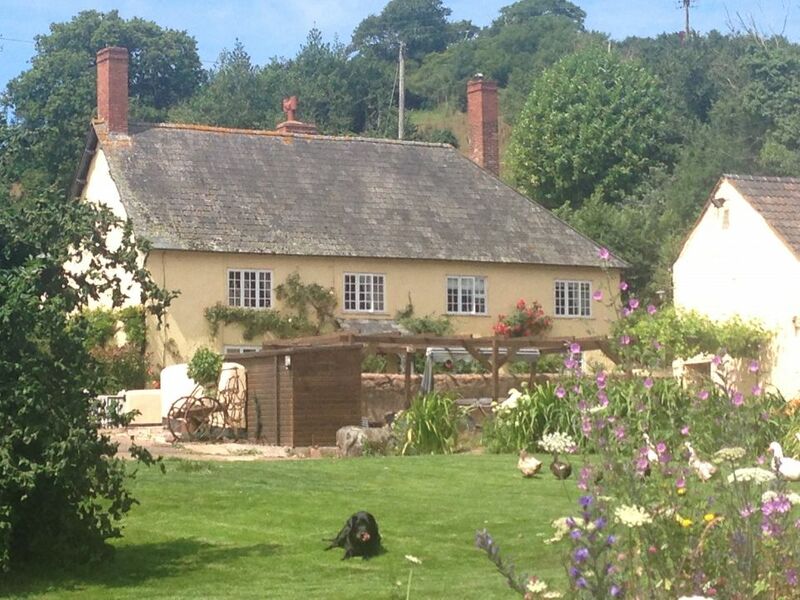 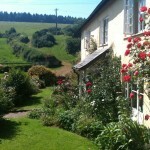 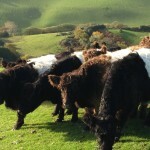 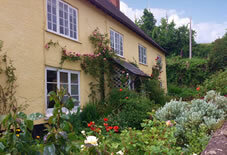 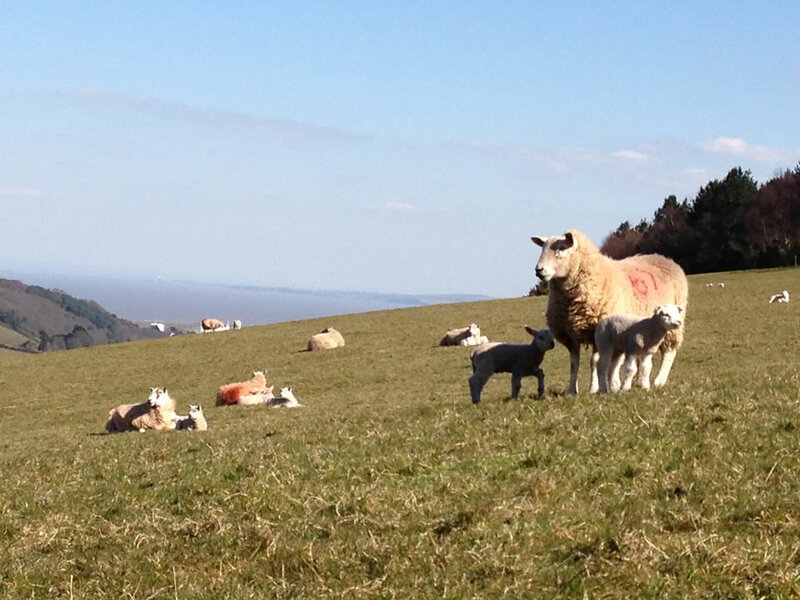 We hope you will choose to visit us soon and have an Exmoor organic farm relaxing stay.